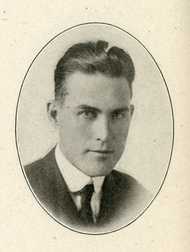 He was an unsuccessful candidate for the United States Congress in 1918. He was an unsuccessful candidate for Governor of Minnesota in 1920. He was first elected to the United States Senate as a Farmer-Laborite. In 1940 he was elected as a Republican. He was an unsuccessful candidate for renomination to the United States Senate in 1946. He was a member of the Farmer-Labor Party and later the Republican Party. He died in Alexandria, Minnesota and was buried in Kinkead Cemetery. Shipstead, Henrik. Biographical Directory of the United States Congress.